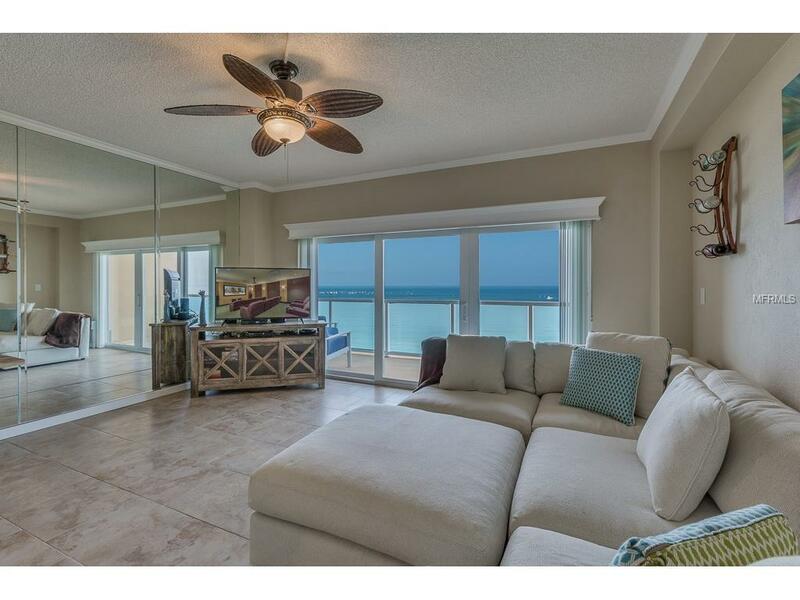 Here's your opportunity to live the "Florida Lifestyle" within this beautifully updated, direct Gulf front condominium. 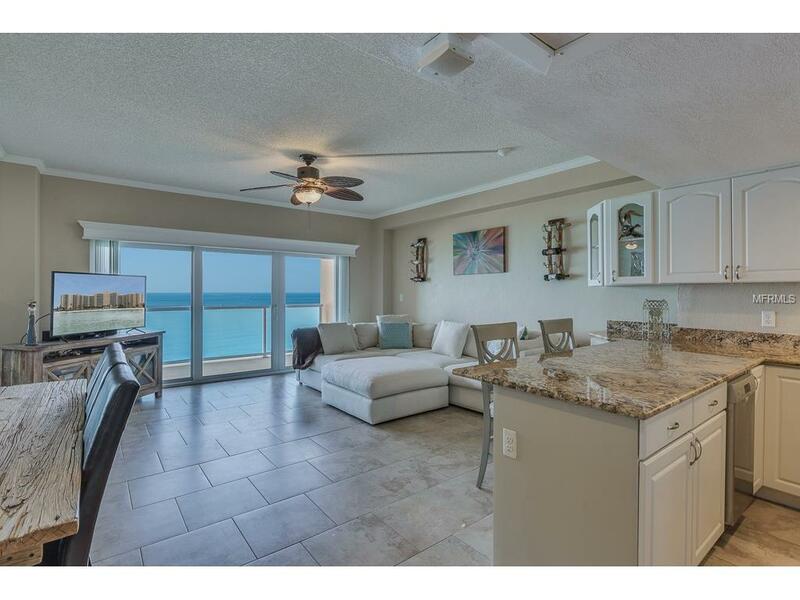 You could be enjoying Regatta Beach Club's beach front heated pool, volleyball court, in-house fitness center, movie theater, 24 hour concierge and secured parking. 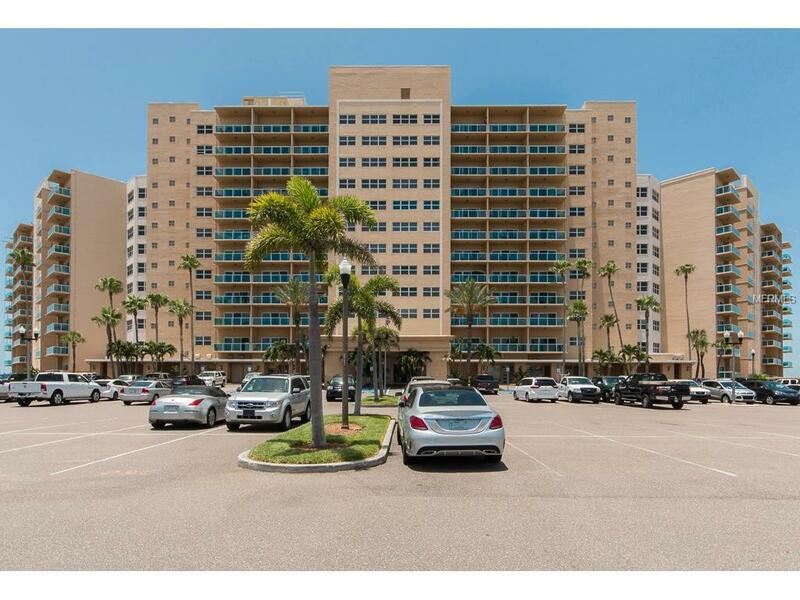 you'll also be within walking distance to the best restaurants, shopping and all that Clearwater Beach has to offer. 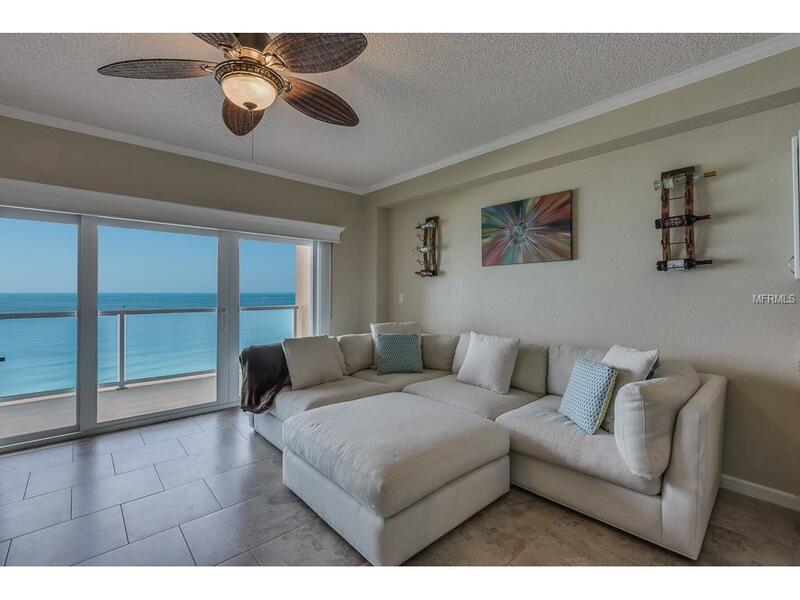 January through April $3300 per month, all other months are $2000 per month. Available May, 2020. Additional Pet Fees Pets Will Be Considered And May Require An Additional Deposit. Pet Restrictions Two Pets Equal To Or Less That 25Lbs.